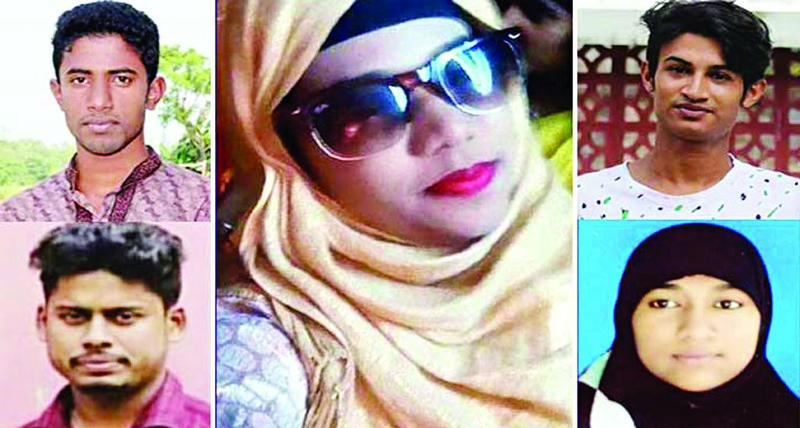 At least four more persons were killed in separate road crashes in two districts on Wednesday two in Narayanganj and two in Cox's Bazar. In Narayanganj, both driver and helper of a pick-up van died when a truck collided with the van on the Dhaka-Sylhet Highway at Rupganj of the district. The deceased couldn't be identified instantly. 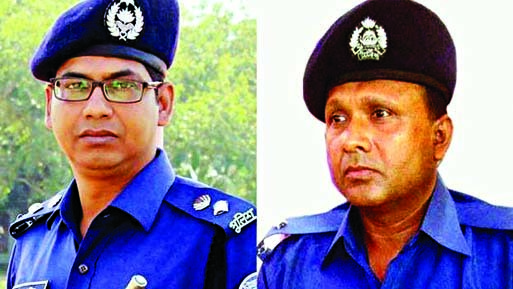 Quayum Ali, Officer-in-Charge (OC) of Kanchpur Highway Police Station, told the media that the pick-up van collided with the goods-laden truck on the highway at Adhuria in the morning.They died on the spot. Efforts are going on to discover their identity, added the OC. In Cox's Bazar, two persons were killed when a bus collided with a microbus on the Chattogram Cox's Bazar Highway in Chakaria upazila of Cox's Bazar. The deceased have been identified as Liton, driver of the microbus, and Saiful, assistant of the driver. Both are from Jashore district. 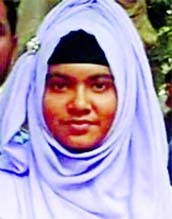 Locals said that a Feni-bound bus of Star Line Paribahan collided head-on with the microbus on the highway at Khutakhali, leaving the microbus driver dead on the spot and his assistant critically injured. The injured was sent to Malumghat Hospital where the doctor declared him dead. Shafi Abedin, Assistant Sub-Inspector (ASI) of Malumghat Highway Police Outpost, told the media that the bodies had been kept at Malumghat Hospital. The families of the deceased were informed of the incident. Both the vehicles were seized, added the ASI.